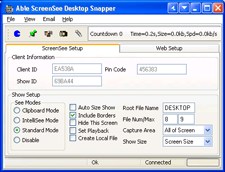 Desktop Snapper Software Our deskop image snapshot software. Take snapshots of your desktop at pre - defined intervals or manually from the taskbar icon menu. Free software. ScreenSee Client Software Try our ScreenSee product free for one month by downloading and running, or just opening this self installing program. Performance may be limited by server loading. Whois utility Useful whois utility for searching the whois servers for a url or ip address registration (windows only). IIS Logs utility Software to read in an IIS log file and display in ordered column format. The column order can be changed. Also reads whois servers to findout who IP address belongs to. (windows only). 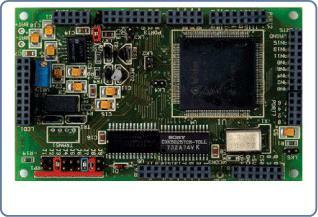 Find MAC address utility Useful utility to display MAC Address of your network card (windows only). Image Icon Viewer Utility to display all .BMP or .ICO images in a folder.